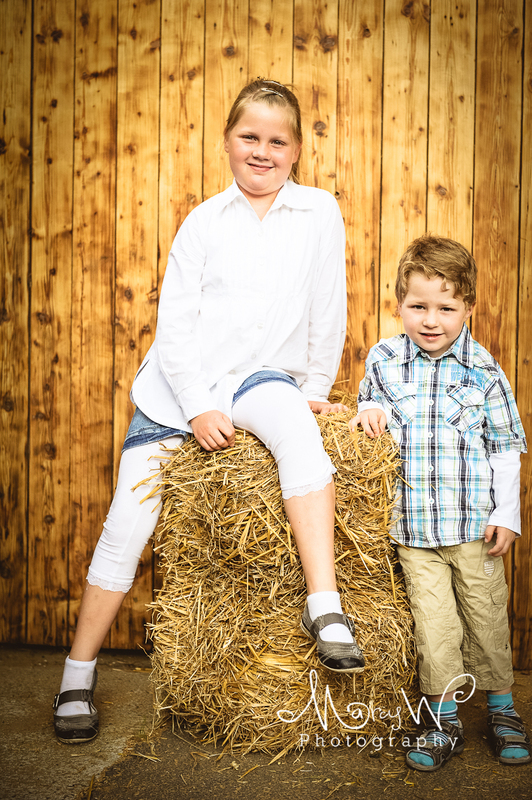 First I had a tour of their amazing farm to find locations for the shoot, which was so easy as there are so many wonderful places on a farm for a photo shoot…..The children were amazing…posed, smiled, played, laughed until 45 mins into the shoot the little boy decided he had had enough so walked away….. Thanks to the mom and Gran for the eats afterwards….was delish! Photographs are lovely and the settings are beautiful. 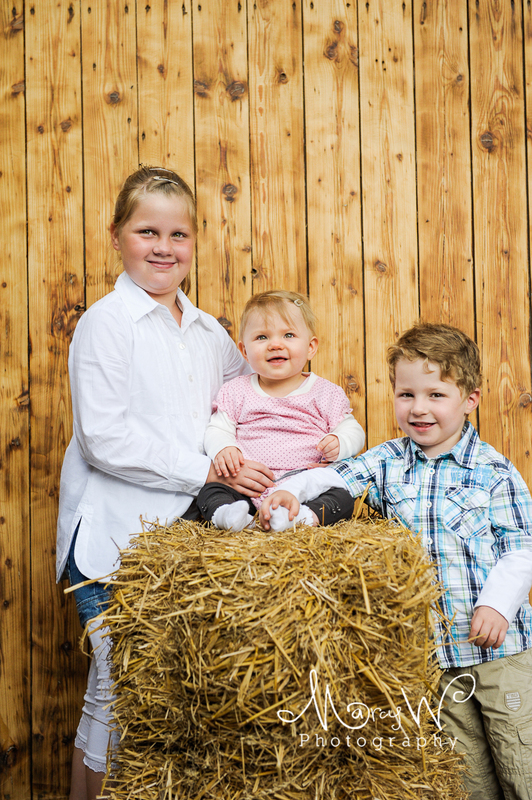 Difficult to pick up my fav but I do love the first one – the barn or wooden wall contrasts beautifully! BEAUTIFUL PICTURES! That was beautiful photo shoot. Thanks a lot Marleen…it was great fun….